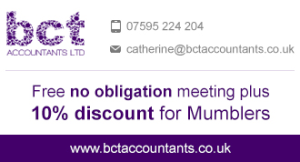 At BCT Accountants we offer a fresh, forward thinking approach to accountancy. We pride ourselves on our attention to detail and our ability to offer a truly personal service to all of our clients. The only thing that we never change is the superior quality of that service. Hethertons are a trusted firm of Solicitors, who have been advising York residents for over 65 years. Their experienced team of lawyers handle matters relating to employment law, conveyancing, family law, wills and probate, dispute resolution and property (both commercial and residential). Hethertons offer Mumblers an initial consultation meeting, allowing you to discuss your situation with them. The firm will then be able to advise what your options are at that stage. The initial meeting usually lasts 30 minutes with no charge or obligation. For further information call Hethertons on 01904 528200, email the team or visit the firm’s website. Do you own a flat? Do you pay service charges? We guarantee to lower your service charges without compromising quality. Smiths Property Management is a York based service charge management company covering the Yorkshire region. 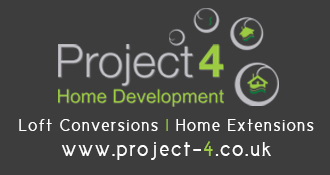 We provide expert knowledge and commitment and deliver tailor made management packages to all our clients. We have successfully helped families in the local area save money on their service charges year on year and we want to do the same for you. We continually strive to maintain lower service charge costs by refunding commissions to client accounts, using local contractors, completing regular site visits and constantly reviewing service charge expenditure. We also offer full service charge audits as well as guidance through the Right to Manage process for leaseholders, such as yourselves, who want to change their managing agent. If you own a flat, office, or property with public open spaces we can help save you money whilst bringing you the best service. 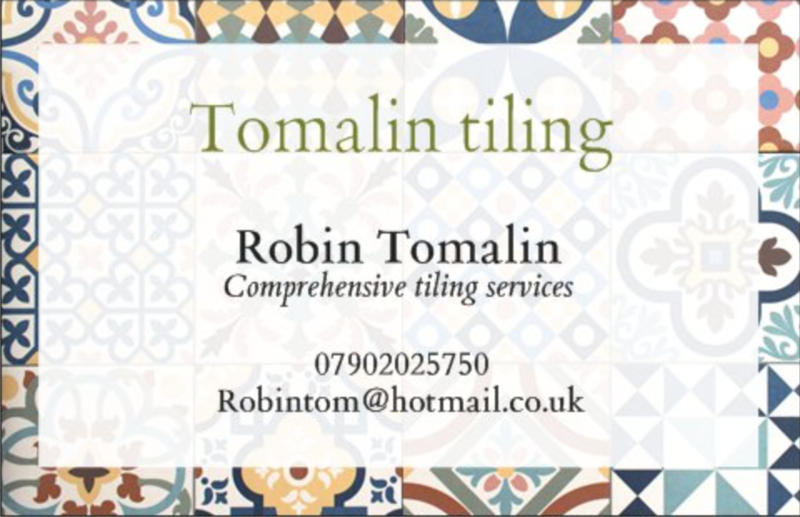 Please get in touch using the contact information provided. 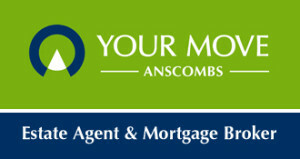 YOUR MOVE ANSCOMBS is a locally owned Estate Agency and Mortgage Broker franchise in King’s Square in the centre of York. The business is run ‘hands-on’ by the owner of the business Scott Anscomb and the Branch Manager Liz Murdie who have grown the business together since 2004. Keeping focus on residential property sales and mortgages only in York has seen them hold the accolade of the top producing branch in the 285 branch YOUR MOVE network every year since 2005. They are ably supported by a longstanding team who share their passion for high standards and the utmost integrity in everything they do. Testament to their care and attention is the number of clients testimonials received, an important factor to consider when choosing any service provider. Covering York city centre, suburbs and villages they offer 20% off their standard fees if you quote York MUMbler when booking a valuation. 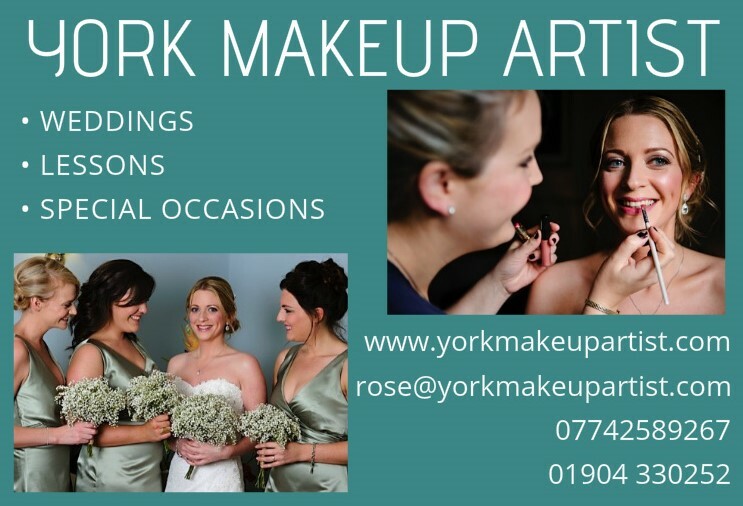 Have you had outstanding service from a local professional business?